We believe that having the right people on board is the best strategy for sustainable corporate success, and have invested accordingly in developing one of the brightest and most capable teams in the business. Baker Tilly Azerbaijan provides a range of accountancy and business advisory services to assist you with a full spectrum of advice from compliance to facilitating growth. 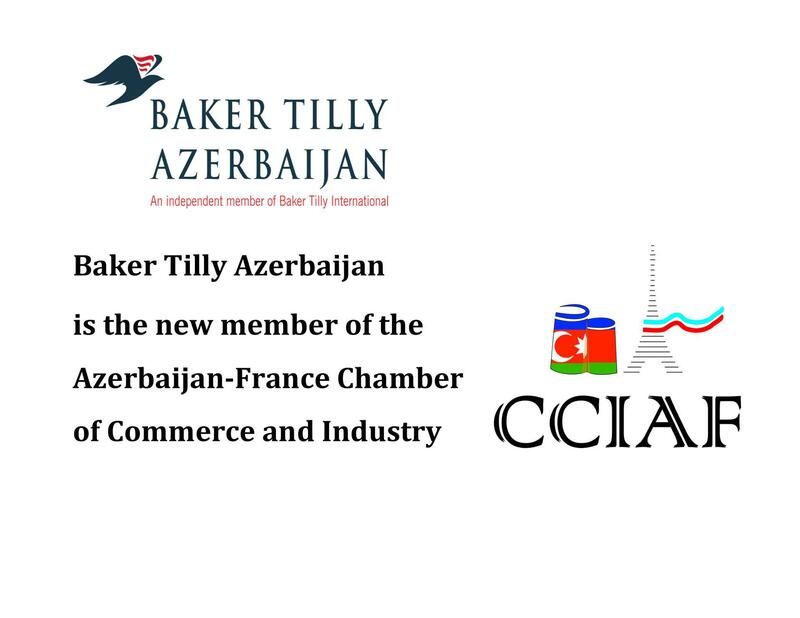 Baker Tilly Azerbaijan is a member of Baker Tilly International, a global network of independent firms providing audit and consulting services. 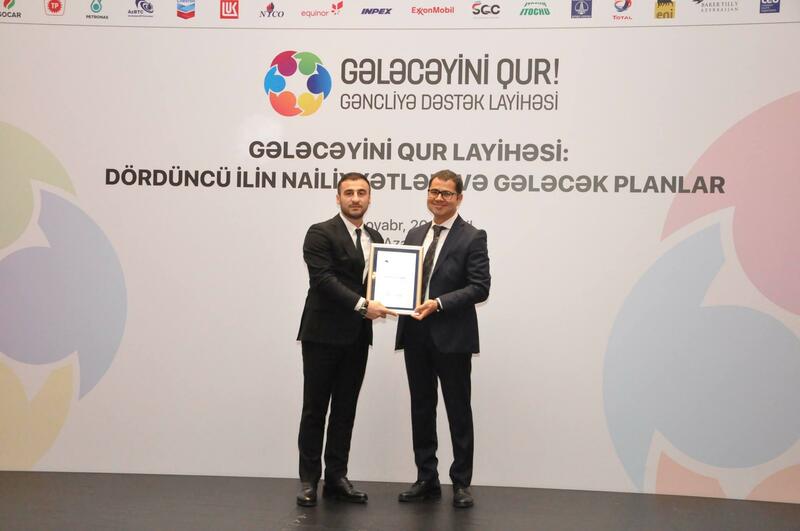 Baker Tilly Azerbaijan provides special Consulting Services for a range of sectors. With a personal, partner-led approach, we work as a trusted adviser to a wealth of clients. 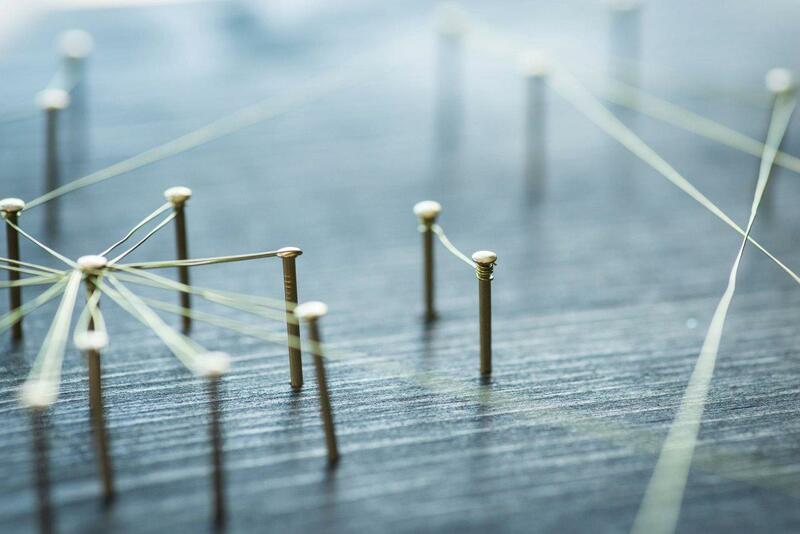 As a US$3.4bn global organisation with member firms in more than 147 territories, we have the scale to meet your changing needs, but the agility that helps you stay one step ahead. When you choose to work with a Baker Tilly member firm, you choose a firm that believes in the power of great relationships, great conversations and great futures. We know you by name and value our relationship. We are not afraid to have tomorrow's conversations, today. And we embrace the opportunities that tomorrow presents. 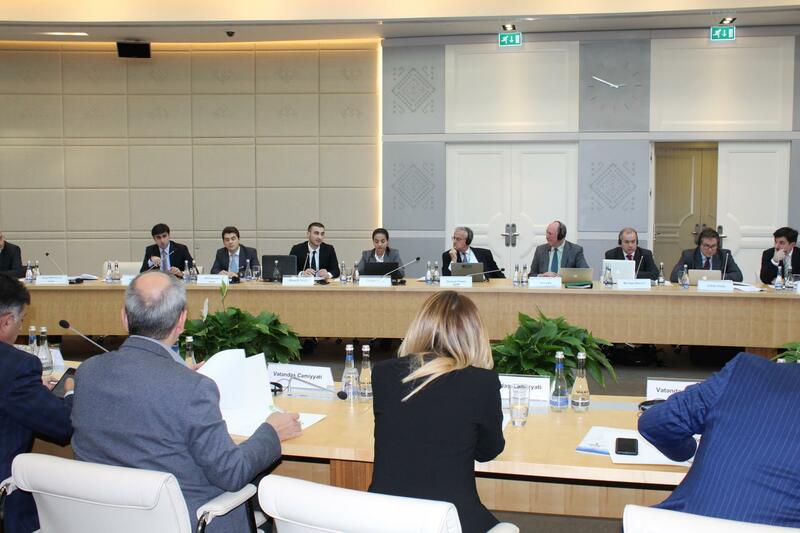 Baker Tilly Audit Azerbaijan QSC trading as Baker Tilly is a member of the global network of Baker Tilly International Ltd., the members of which are separate and independent legal entities.